The Keyspan SX Pro Serial Card supports the following MIDI clocking modes: x1, x16, x32, and x64. This means that if you have a MIDI device that uses any of these clocking modes, your MIDI device should work with the Keyspan SX Pro Serial Card. However, due to the different implementations of the MIDI standard, some devices may not compatible with the SX Pro Serial Card. Please contact your MIDI device and/or software manufacturer for compatiblilty of their products with the SX Pro Serial Card or contact Keyspan for more information. 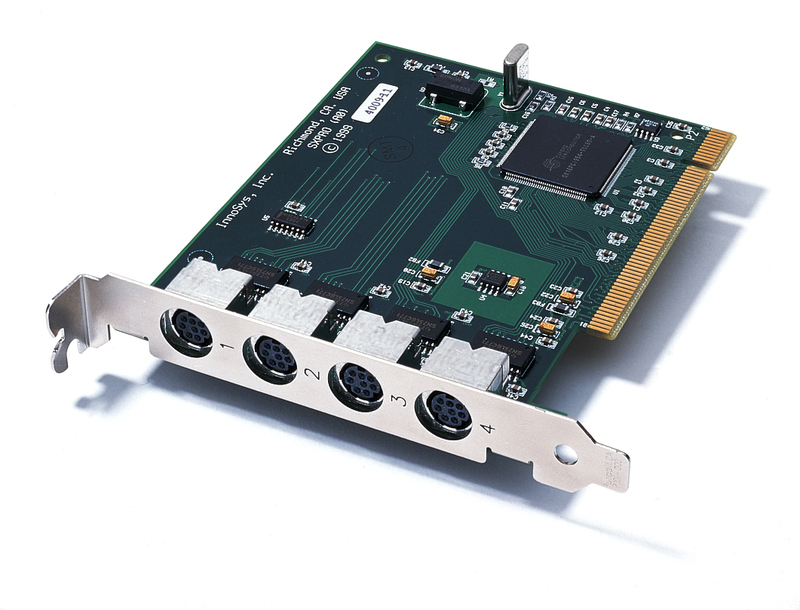 This file contains version 1.4 of the Keyspan SX Pro Serial Card installer. * Changed the Keyspan SX Pro Manager appearance. Also, its appearance can now be controlled with the Appearance control panel. * "Epson Support" is now enabled on emulated Modem Port (SXPro Port #2) after restarting your computer. Please read the Keyspan SX Pro documentation for details. Please note: It is recommended that all users upgrading to this version should re-select the Keyspan port(s) in their serial device(s) software.